Bachelors graduates are required to wear a black cap, bachelor’s gown, and a satin stole and tassel in the color of your college. Bachelor’s caps & gowns are not available for rent. Masters graduates are required to wear a black cap, masters gown, and a velveteen hood and tassel in the color of your college. Masters caps & gowns are not available for rent. Doctoral graduates are required to wear a doctoral robe, velvet hood, and velvet tam or mortarboard. Doctoral caps & gowns are available for rent or purchase. When should I order my graduation supplies? In fall, the graduation department opens in October. In spring, the graduation department opens in February. Graduation orders are usually ready in less than a week, but there are deadlines. Help! I didn’t realize I had graduation deadlines and I haven’t ordered any of my supplies! We will try our hardest to get you what you need in time for your ceremony. After our deadlines, we can’t guarantee we’ll have the right color/size for you, but we’ll always have something available. I’ve got my cap and gown from high school; can I wear that? How do I get the satin stole and tassel? The bachelor’s gown is a traditional black gown, so your high school gown should be similar. You are welcome to purchase the stole and tassel separately on our website or in store. I got a gift card with my grad pack from Signature Announcements. How do I use that? The gift card that you received from Signature Announcements will have a total of $30 that you can use towards the cost of your graduation gear. You may use that in store at the register or you can use it online at check out. If you have paid for your regalia before receiving your gift card or if you just don't want to use for your graduation gear, you can apply it to any other Co-op purchase. What do I need to know to order my graduation gear? How do I know what color I need for my gown? All undergraduate and graduate students will wear a black cap and gown. Your stole or hood as well as your tassel color will change depending on your college and what type of degree you are getting. You can see all the college colors here. How long will it take for my order to be ready? Most graduation orders are ready in less than a week. Can I place my regalia on hold? No. If you are concerned about receiving your regalia in time for your ceremony, we strongly recommend placing your order online. My graduation cap and gown are on backorder, will I get it by graduation? Yes! If your items are on backorder, you’ll be notified by email. Your regalia will always be ready before your ceremonies if you order before the deadline. Can I rent my cap and gown? Bachelors and Masters regalia sets are not available to rent. Doctoral students may rent their caps and gowns. Where can I get my class ring? 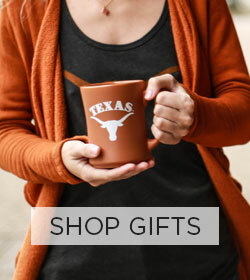 The Texas Exes Association sells the official University of Texas class ring. Yes! UT does not have restrictions on this, but check with your individual college as well. The Co-op Art Store offers many craft and art supplies great for cap decorating! Visit Co-op Art + Supply for tips and supplies! Do I need tickets for my graduation ceremony? Where do I get my honor cords? Honors cords are handed out by the organization you are receiving cords from. If you are a club or other student group looking to order honor cords for your group, contact the graduation department for details about special ordering your department or organization's honor cords. Visit this blog post for measuring tips! Can I rent the traditional regalia if I'm a student? 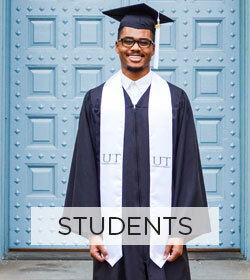 The UT Official custom gown is the official regalia for doctoral candidates graduating from the University of Texas, it is the preferred style of regalia that should be worn to UT commencement. However, students may opt to wear the traditional, faculty regalia to commencement instead. Should I rent or purchase? If you are planning to continue teaching at another university, we recommend purchasing your regalia. The custom gowns are designed to last a lifetime, so it’s a one-time investment and will save you from going through a rental process each semester. A good option for those who cannot make the investment right now is to purchase part of the regalia, and piece-meal your way into purchasing the entire set. Keep the hood from your initial hooding ceremony for a great a keepsake! The last consideration is timing. When you purchase a gown, they are custom-made to order and will take 4-7 weeks to arrive. Rentals typically are available on a shorter timeline. I am from another school. Can I order from the Co-op? We can special-order many other school's "Official" regalia. 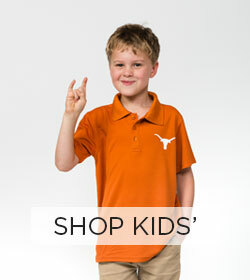 Contact us to see if your school has an official regalia available for purchase. If you purchase during our bi-annual doctoral regalia sale, you'll be able to apply that discount to this purchase. Other colleges official regalia is not available for rent. What’s the difference between UT’s Official Doctoral Regalia and Traditional Faculty Doctoral Regalia? The University's Official custom regalia is the official regalia for all doctoral degree candidates including degree candidates receiving professional degrees in Pharmacy (PharmD) and law (Doctor of Jurisprudence - JD). It is the preferred outfit for doctoral candidates walking in commencement. Comes with a Madison-style gown with two embroidered, gold towers on the front lapel, matching velvet hood lined with Texas Orange and white satin, matching velvet tam with gold metallic tassel, and two pins. Visit us to see samples and receive a consultation from our graduation experts. 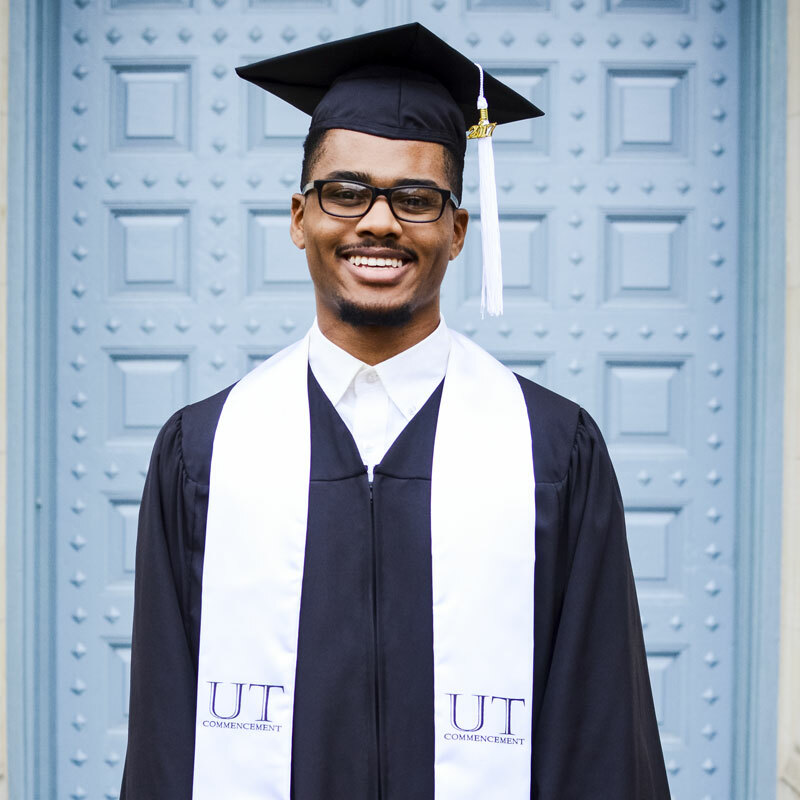 The UT Official cap & gown cannot be customized in any way. 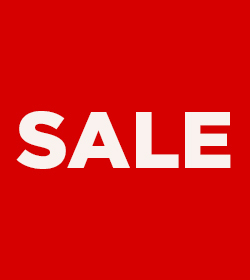 You may purchase the items all together or individually. Traditional regalia may be worn by doctorates from any university. 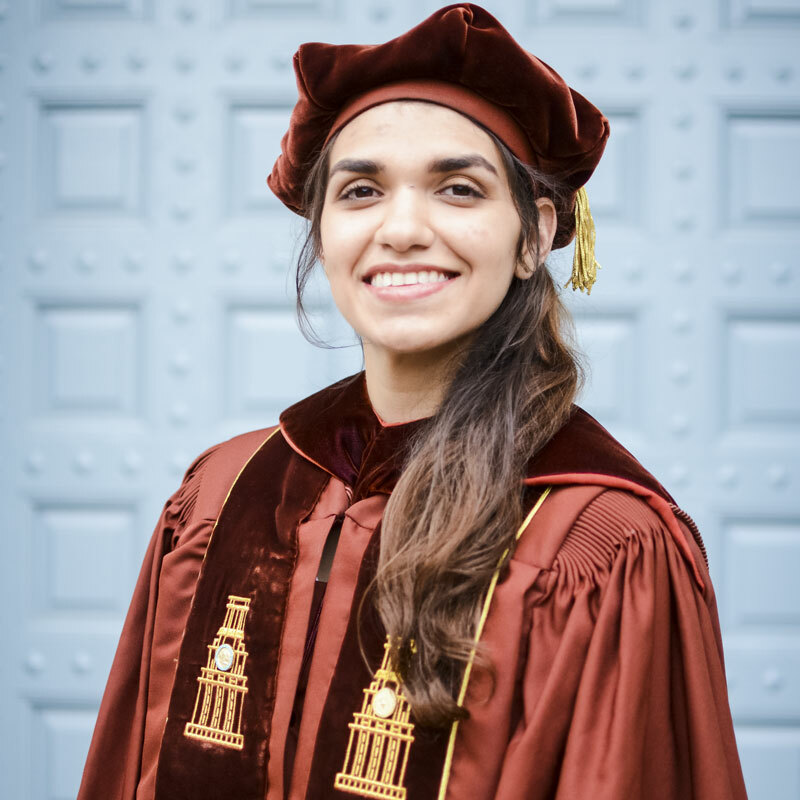 Faculty at UT typically wear the traditional style of regalia to commencement ceremonies, which will allow you to wear a hood with your alma mater’s colors. Comes with a black doctoral robe, velvet tam or mortarboard, and velvet hood designating your degree with satin lining highlighting your alma mater. Traditional regalia may be rented or purchased. Purchase price ranges from $604 - $1,150; purchased regalia is customizable. Rental price ranges from $59.99 - $87.99; rental regalia is a simplified outfit and customization is not available. Pricing and customization details available on the order form. 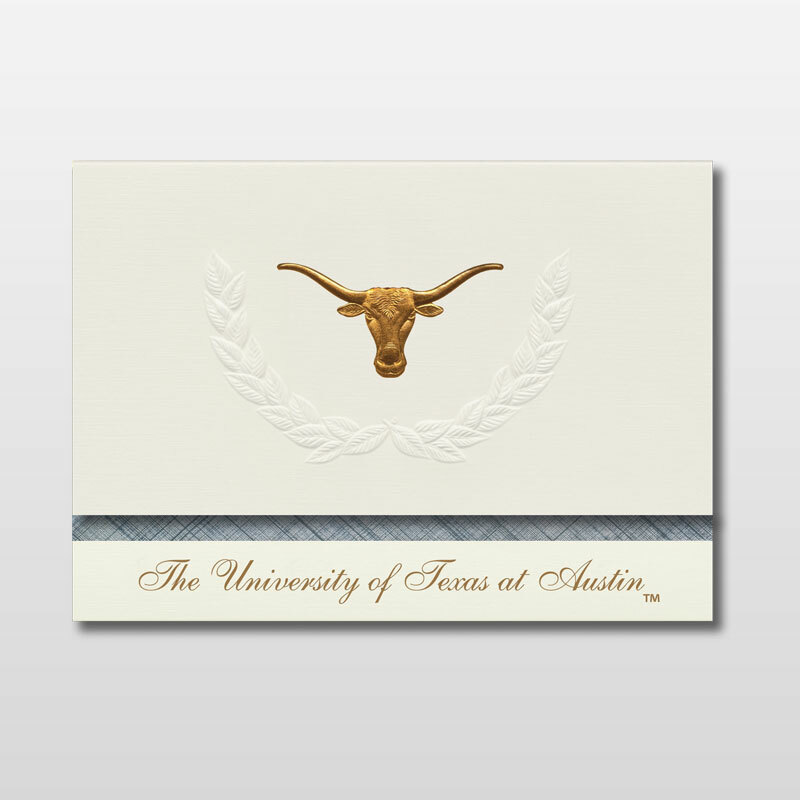 When you're ready to send your order in, email or fax your order form back to the Graduation Department at grad@universitycoop.com or fax at 512-474-8159. What’s the difference between the Madison and Jefferson style gowns? The Madison style Doctoral gown will have a gathered cuff sleeve. When you raise your hand for accepting (or giving!) a diploma, the cuffed sleeve will be visible. Overall, this style of gown is more ornate, with extra pleats (extra fabric), and a slit at the waistline for easy reach into your pockets beneath your gown. This style of gown is more expensive, but it more common because of the pocket and the cuffed sleeve. The Jefferson style gown has a loose bell sleeve. Visually, when your hands are down, the gowns will be very similar, but the Jefferson features less fabric overall and is a little lighter weight. What are my fabric options? Your hood and gown should be the same fabric. Samples are available in the Graduation Department on the Academic Floor of the Co-op (link to location). 65% Polyester, 35% Cotton. Lightweight, breathable, prone to wrinkling. What does the color of the velvet mean? The velvet panels on the gown and sleeves are available in PhD Blue velvet or Black Velvet. Both options are acceptable. We recommend making this decision based on your personal preference or what coordinates better with your tam, cords, or hood. Typical rental gowns at any university will have black velvet, so if you want to stand out, the PhD blue provides a nice pop of color. What are my options for cording accents? 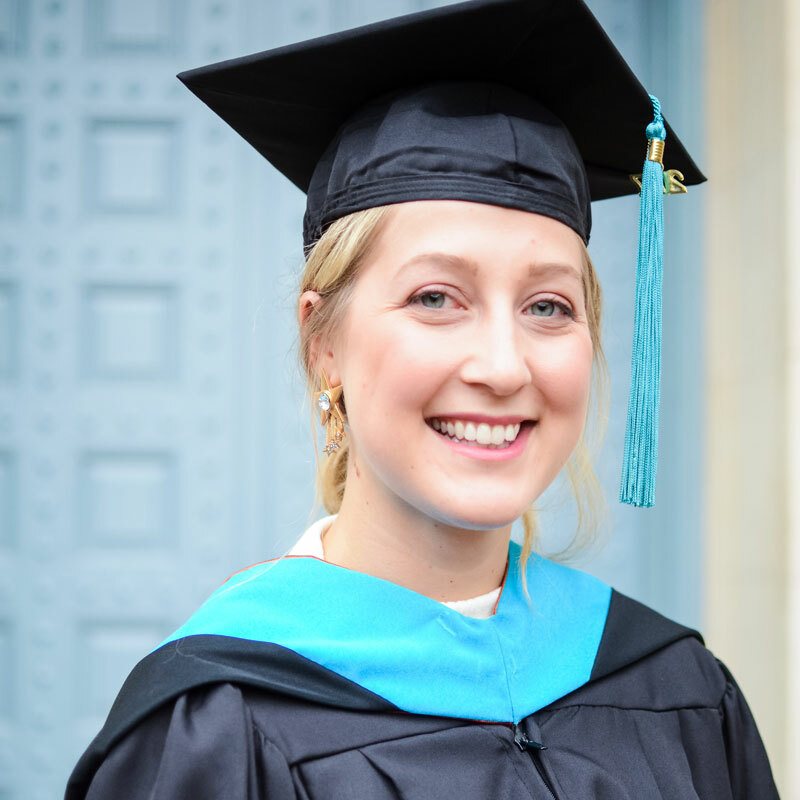 You are able to choose whatever cording color you like, typically, graduates will choose the color of their discipline (light blue, for example, represents education) or their alma mater. You may also choose to add cording to your doctoral hood along the rim of the velvet or the rim of the hood itself. What’s the difference between the velvet tam and the mortarboard? The mortarboard is the typical 4-corner flat cap worn by undergraduates when graduating, although the custom doctoral cap is fitted and will feature a gold tassel. Mortarboards are covered in the same fabric as your gown, pricing is listed in the gown fabric guide above. Velvet tams are more commonly worn by doctoral graduates – they are more comfortable and easier to wear. Tams are available in black or PhD blue velvet, and also 4, 6, or 8-corners. Typically, graduates choose the tam color to match the velvet color on their gowns. The most commonly worn style of tam is a 6-corner. The 8-corner is a little more ornate, while the 4-corner is simpler. What are my tassel options? Can I buy my invitations in store? Invitations and announcements are provided by Signature Announcements. We’re happy to assist with the online ordering process via phone, email or Live Chat. Can I see a sample of your invitations? Samples are available in store. How do I know if I have honors that should be printed on my invitations? Grades are not finalized until after graduation, so the official honors designations are determined after graduation. You can check the UT website to see former cut-offs and estimate if you qualify. If you indicate that you want honors information printed on your invitations, they will be printed without issue. Be sure to confirm what type of honors you want printed as there are a variety of different programs on campus. Which ceremony do I invite my friends and family to? There are two ceremonies which you can attend - your individual college ceremony and the University- wide ceremony. The individual college ceremony is where your name will be called, and you walk across the stage. Individual ceremonies are usually inside and air-conditioned. The University-Wide ceremony is the outdoor fireworks ceremony with a commencement speaker. Can I add special information to my invitations? There are a few options that are offered when ordering invitations through our partnered company, Signature Announcements. You can add a special message at the bottom of your customized invitations or add on a set of personalized note cards. How do I fill out my Invitations? Check out this blog post for invitation and announcement etiquette. These are usually mailed out roughly 6 weeks after graduation. Check with the University for more information. How do I get my diploma framed if I don’t have my diploma? Our frames are designed like picture frames. You can remove the back of the frame and mount the diploma inside with ease. The frame will include instructions and the appropriate acid-free tape to hang your diploma. The Co-op does not offer framing services. Can I buy just the mat of a diploma frame? We are unable to sell mats and frames separately. Do you sell frames for other sized certificates? 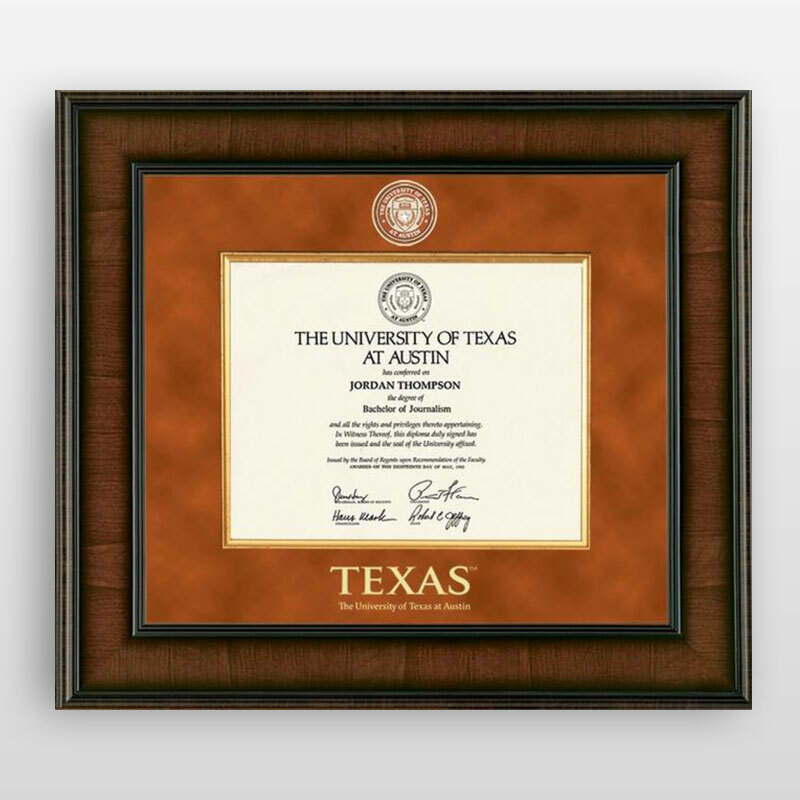 Yes, we have a few stock frames designed for 8.5 x 11” certificates and we also offer a State of Texas frame for board certificates. If you are looking for something else that you do not see on our site, we can most likely special-order it for you. Contact us by phone or email. I would like a second copy of my diploma, is that possible? Yes, the University offers a service for this. Please contact Diploma Services in the UT Registrar’s office for more information.